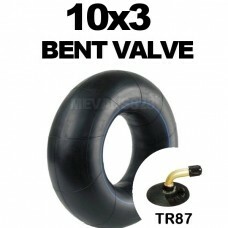 10 x 3 inner tube with TR87 bent metal valve. 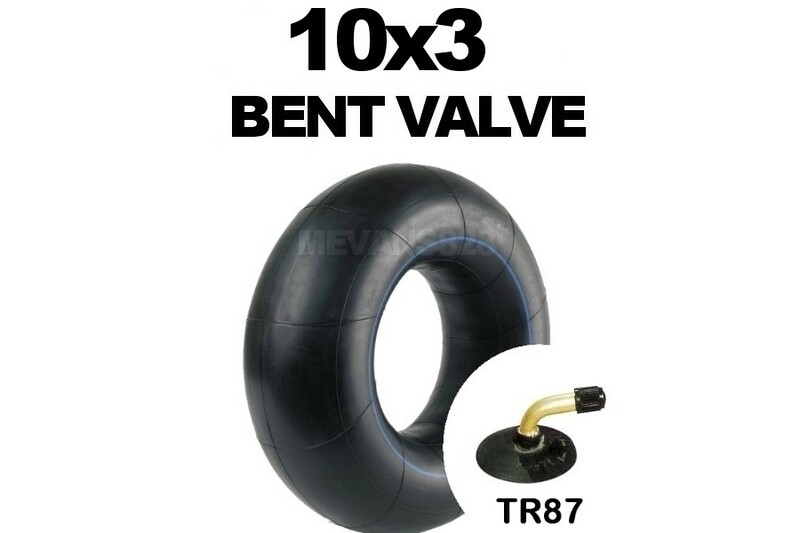 Manufactured from the best grade Butyl rubber these 10x3 inner tubes have a double thickness valve stem joint for extra leak resistance. This 10x3 tube size is common for small trucks & garden trolleys. Also similar manual moving & carrying equipment.